Hidden Hearing Southampton, hearing aid store, listed under "Hearing Aid Stores" category, is located at 18 Bargate St Southampton Hampshire, SO14 2DA, United Kingdom and can be reached by (02380) 011768 phone number. 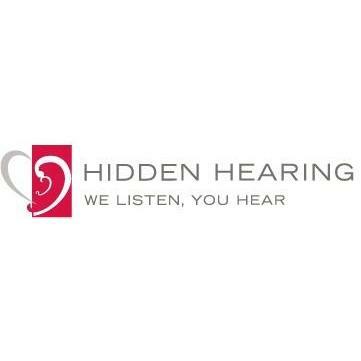 Hidden Hearing Southampton has currently 0 reviews. Browse all Hearing Aid Stores in Southampton Hampshire.